One of the oldest-known examples of a Native American birch-bark canoe is on display at a museum in Maine, where indigenous tribes have used them for thousands of years. The canoe put on display Thursday dates to the mid-1700s, said members of the Pejepscot Historical Society. 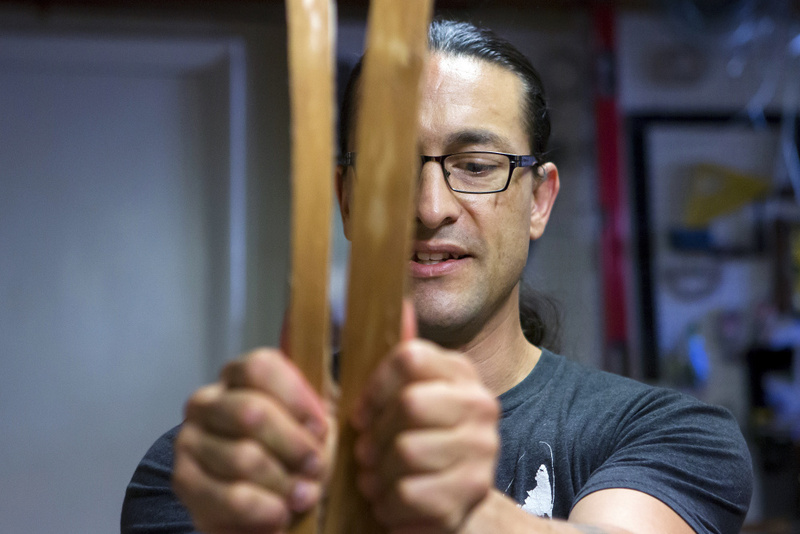 It’s an example of the type of canoe that was critically important to the history and culture of the Wabanaki, the first people of parts of northern New England and Atlantic Canada. 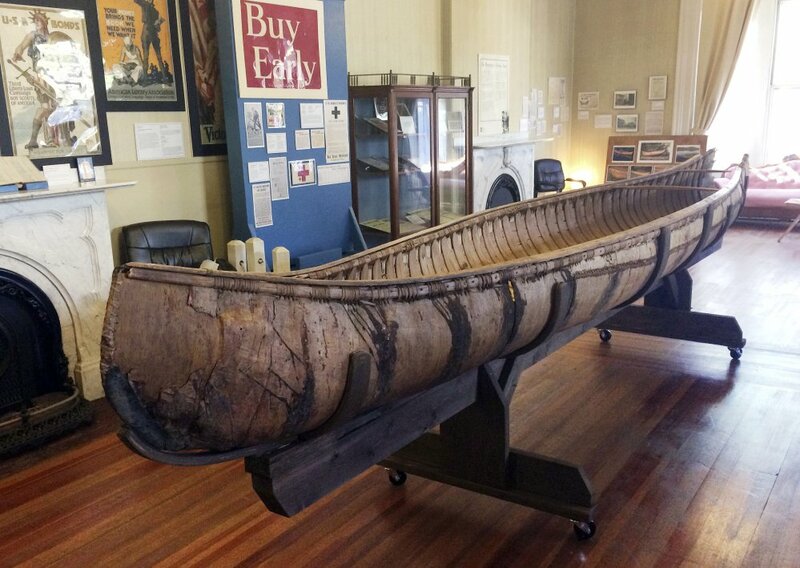 This type of canoe was “extremely important for your family’s survival” for the Wabanaki people, said the Penobscot Nation’s tribal historian James E. Francis Sr. 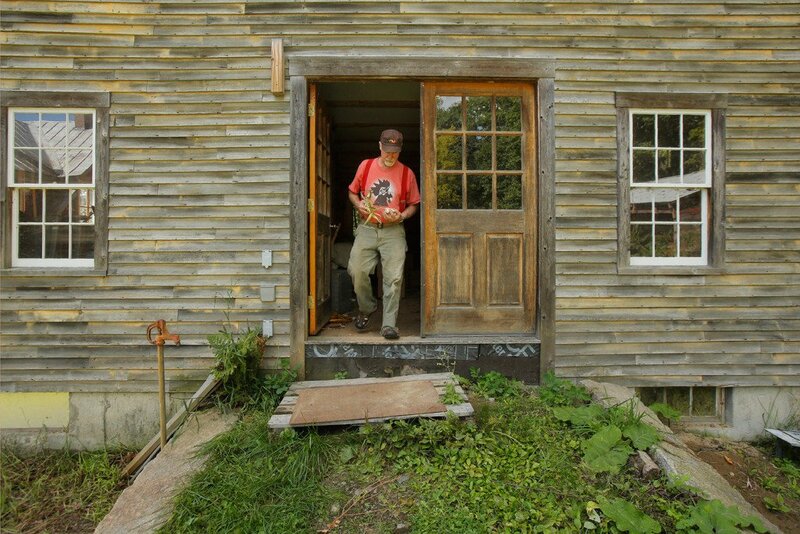 The Penobscot, one of four Wabanaki tribes still existing in Maine, still builds them today. Read the full article in the Portland Press-Herald. Maine’s largest city will no longer celebrate Columbus Day as a municipal holiday. The Portland City Council voted unanimously Monday to designate the second Monday in October as Indigenous Peoples’ Day. The vote came after nearly an hour of public comment. Read the article by ColinWoodward in the Portland Press Herald. …Relations with native inhabitants were relatively cordial in the first half-century after colonization, but the situation deteriorated after Massachusetts annexed the region in the 1640s and 1650s, triggering a series of brutal wars between the 1670s and the 1760s, during which many of the colonists’ homesteads and settlements were repeatedly destroyed. 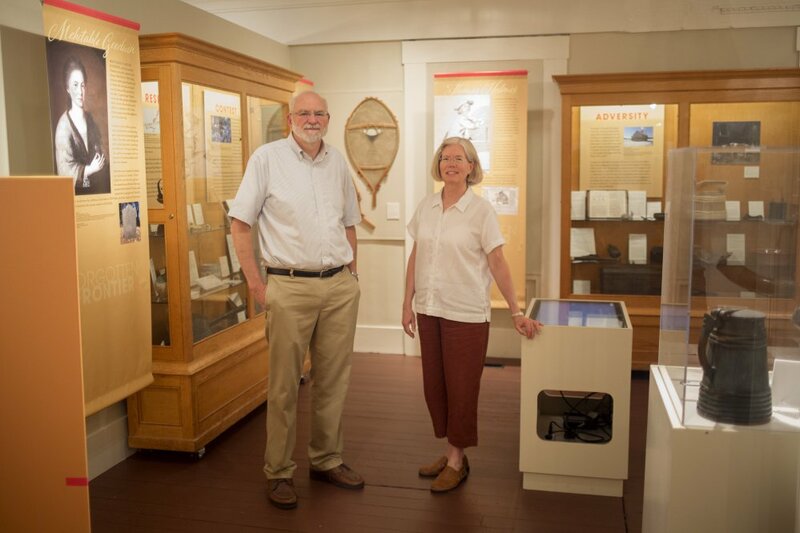 The Old Berwick Historical Society, which runs the Counting House Museum and raised over $100,000 to launch the exhibit, is hosting a related lecture series and history hikes this fall. On Sept. 28, Dr. Linford Fisher of Brown University will speak on the complex interactions between Native Americans, northern New England settlers and the Atlantic slave trade at 7:30 p.m. at Berwick Academy. The exhibit will be on display throughout the museum’s 2018 season as well. Three Indian basketmakers from Maine won high honors at a national Indian art fair in Phoenix, Arizona. 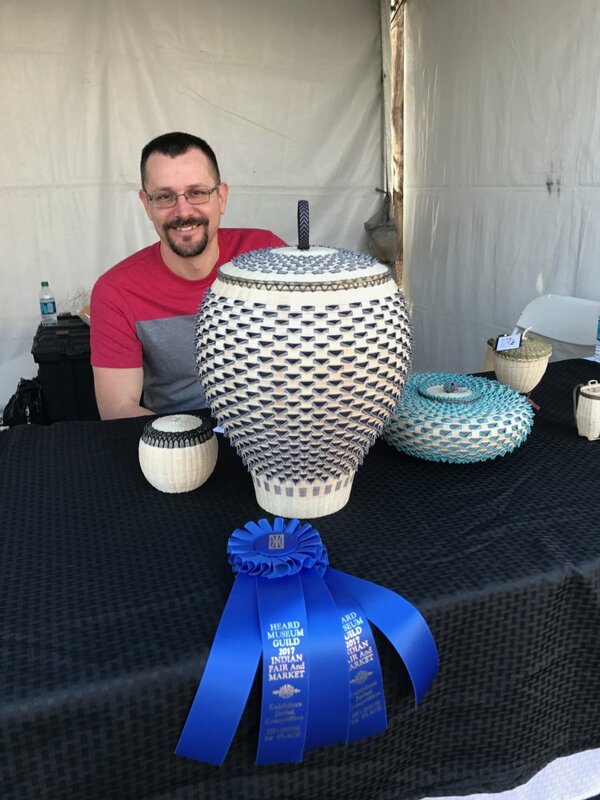 Jeremy Frey, a Passamaquoddy, won first place in Division B baskets (natural or commercial fibers, any form) and Sarah Sockbeson, a Penobscot, won second place in the same division at the 59th annual Heard Museum Guild Indian Fair & Market, which was March 4-5 in Arizona. Geo Neptune, a Passamaquoddy, won honorable mention in Division A baskets (natural fibers and cultural forms) and a Judges Choice award in the same division. All three were juried into the 2015 Portland Museum of Art Biennial. The Heard show is among the most prestigious in the country. It draws nearly 15,000 visitors and more than 600 of the nation’s most successful American Indian artists. Read the article in the Portland Press Herald. Whether it’s by canoe, on foot or in his pickup truck, Butch Phillips always returns to The Pines park each year for a special remembrance. 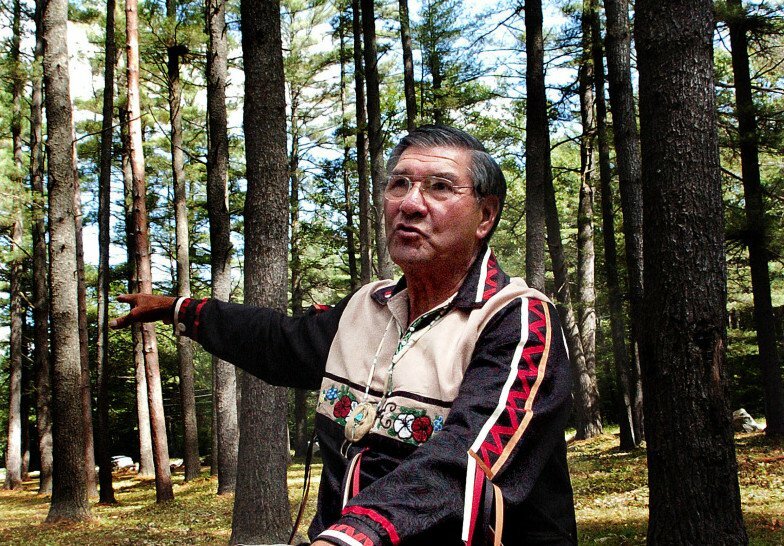 Phillips, 76, is a member of the Penobscot Nation whose ancestors were killed in an Aug. 22, 1724 massacre near the confluence of the Sandy and Kennebec rivers when British soldiers attacked an Abenaki Indian village in a fight to take over the land. The surviving Abenaki fled, many of them going to live with the Penobscot or the Odanak Indians, and today that is how some of their descendants choose to return to the area where they were killed. For about the last 20 years, members of the Wabanaki Confederacy, an alliance of five Native American nations including the Abenaki and the Penobscot, have returned to the site at The Pines to honor and remember their ancestors.